“The Princess Switch” is a fun, romantic Christmas comedy that will put any viewer into the holiday spirit. The story begins with Stacey, a professional baker. Stacey is a stickler for the rules, scheduling every moment of her day. 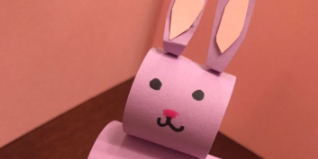 She is also heartbroken after a bad break up earlier in the year, and fears that love won’t ever come her way. Without her knowledge, Stacey’s best friend and sous chef, Kevin, enters the two into a baking competition in the little country of Belgravia. Despite her apprehension, Stacey agrees to attend. While in Belgravia, Stacey meets Duchess Margaret Delacourt, who somehow looks identical to her. The two decide to switch places, with Stacey taking on Margaret’s role as soon- to-be-queen of Belgravia, and Margaret trying to take on Stacey’s life. What follows is a story that proves true love will always transcend class boundaries and prevail in the end. 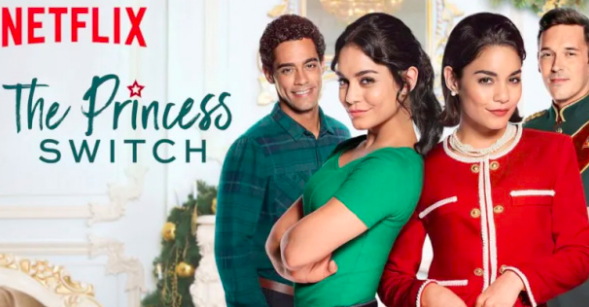 With its snowy landscapes, Christmas decorations, and spirit of holiday giving, “The Princess Switch” is the perfect movie to welcome in the holiday season and can currently be screened on Netflix.